Over the last year, our writers have tested a bucketful of bikes, a barn load of clothing and gear, and attended a bookcase full of cycling events. 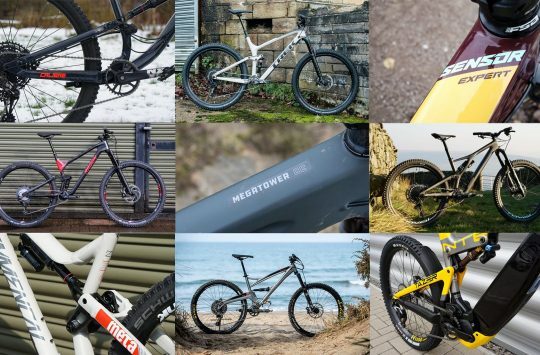 Which of these, though, have tickled their fancies enough to warrant the bestowing of a coveted Singletrack Editors’ Choice Award? Over to Amanda! My first year here has been educational, and I have seen a vast improvement in my riding and my attitude towards it. I ride for fun, not to keep up with my friends who have been biking for many years more than me. I get more excited about the scenery than the post-ride pint. I choose my riding buddies wisely. I understand the function of a gilet. 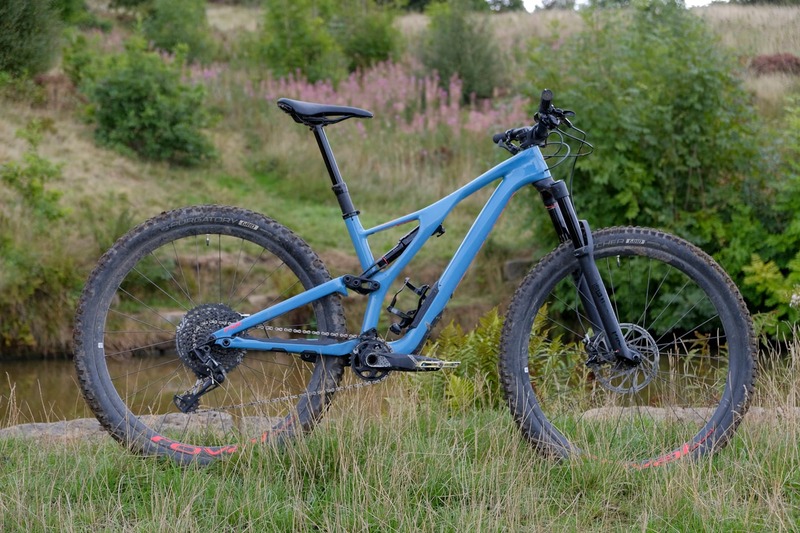 Twelve months ago I had never ridden a 29er. Six months ago I had a long weekend in Hamsterley trying out three different ones, and I couldn’t get along with them. 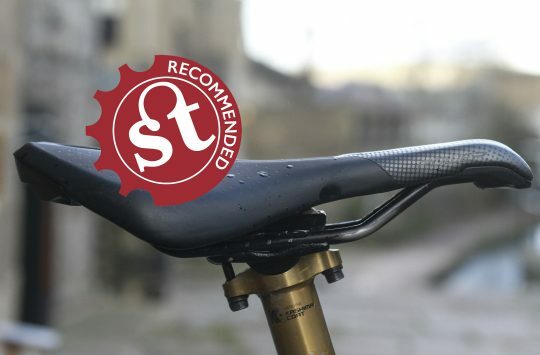 It was like learning how to ride again – berms were a challenge, I was picking up too much speed that I’d ultimately have to kill off because I couldn’t manoeuvre the damn things, and I left feeling very down about my riding skills (or lack of). And then the Stumpjumper arrived. 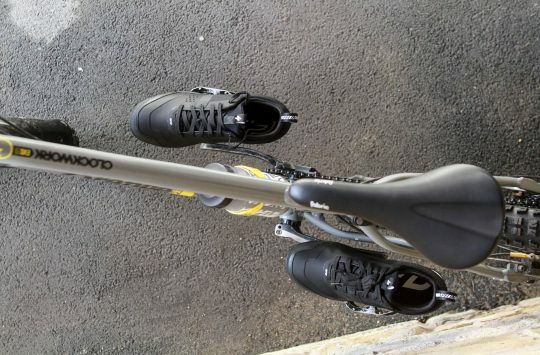 As a bike I’d wanted to try from when I first started mountain biking, I had high expectations which were far exceeded. I feel like I can ride anything on this bike. Sections of trail that in the past I would carefully choose my line through I can hurtle into without hesitation and carrying more speed than I ever have before, and controlled speed at that. It doesn’t feel like a 29er. It’s not clumsy on techy sections, it doesn’t struggle through tight switchbacks, and it doesn’t feel like I’m sitting on a barge. Riding aside, I love the look of the Stumpjumper. The elegance of the frame around the shock contrasting with the chunky wheels is a perfect balance, and the colour is the answer for riders who don’t want to follow the crowds and go all stealth, but also don’t want a lairy colour that they’ll go off after a year. The frame storage and a SWAT bottle cage with a built in multitool have been used every ride I have had on this bike. The confidence this bike has given me in my riding has made a lasting impression. It’s my hero bike. It almost feels like cheating putting anywhere in British Columbia in the Editor’s Choice for riding locations, but Squamish has a special place in my heart. I went in August for a bike launch, and all I knew about it prior to going was that it’s closer to Vancouver airport than Whistler is. 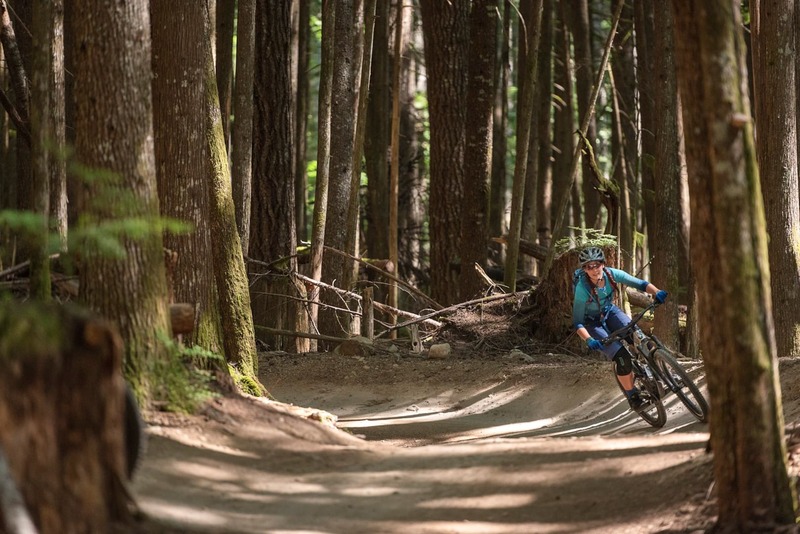 Given that you pass through it to get to Whistler, the mountain bike Mecca of the world, you could assume it’s not quite as good. I assumed so, which is why I put a few extra days on my trip to spend in Whistler. The first thing you notice is the trees. They’re so dense, so tall, and so rich in colour it’s hard for your eyes to focus properly on any distant expanses of them – they look like a hologram. Once you get into the trees it’s as good as a fairy tale – butterflies, berries and bears galore. Bright blue lakes surrounded by deafening silence. When it comes to the trails, one run can start as mellow singletrack, gradually develop into steeper rock gardens, then suddenly you’re on a rock slab the size of a Tesco Express and in the near distance you can just about make out a trail split that you won’t have much time to put thought into, because you’ll be recovering from having been vertical. There are perfectly groomed berms that flow into each other so well you feel like you’re on a rollercoaster, an abundance of woodwork to test your skills on, and so much more. We can’t think why she’s so keen to go back. 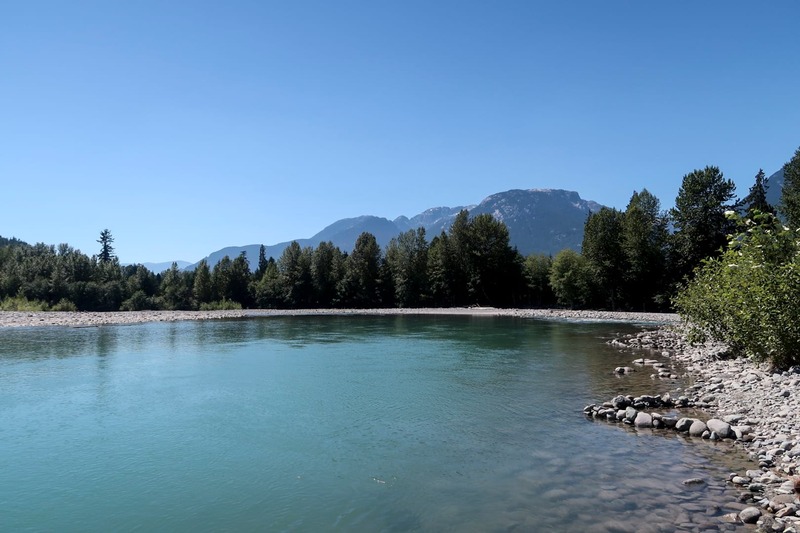 I went to Squamish, I saw a bear, I swam in a lake, and I rode the most technical trails of my life with a grin on my face. If you’re fortunate enough to be heading to BC, make sure to spend some time here. “Over to Hannah to announce the winners of her four awards…” er – wrong name folks.